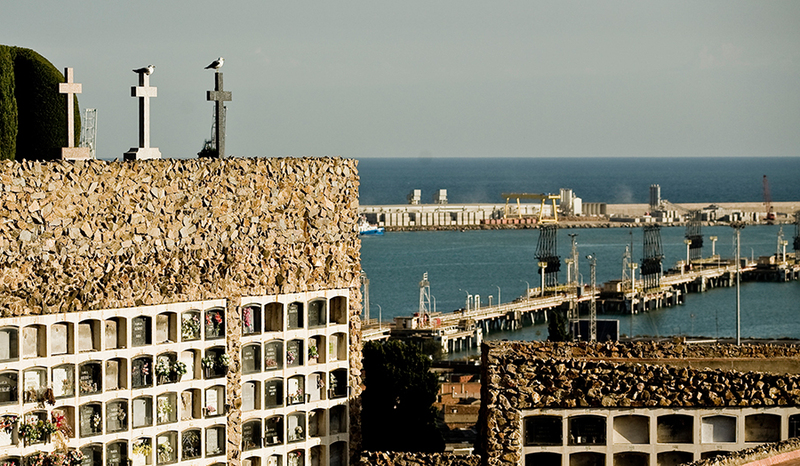 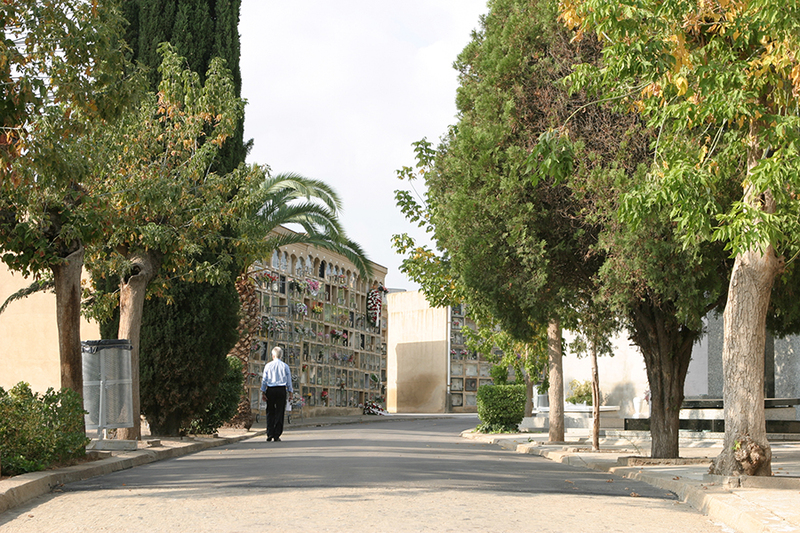 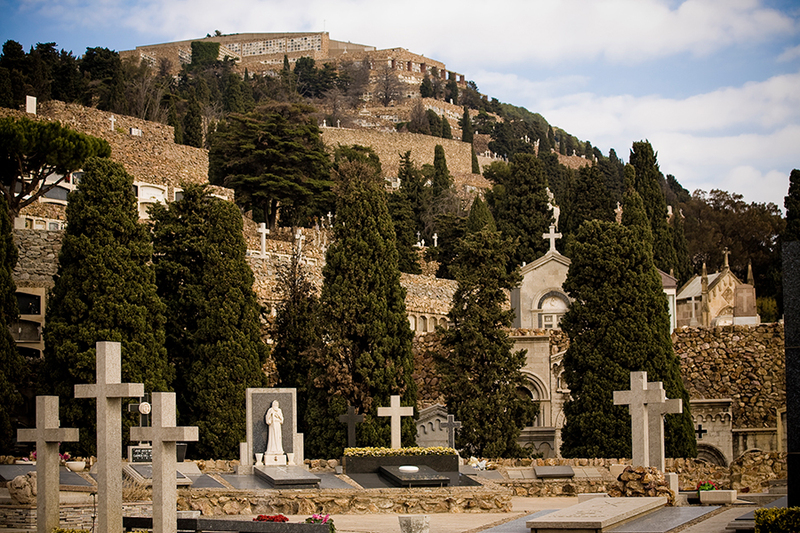 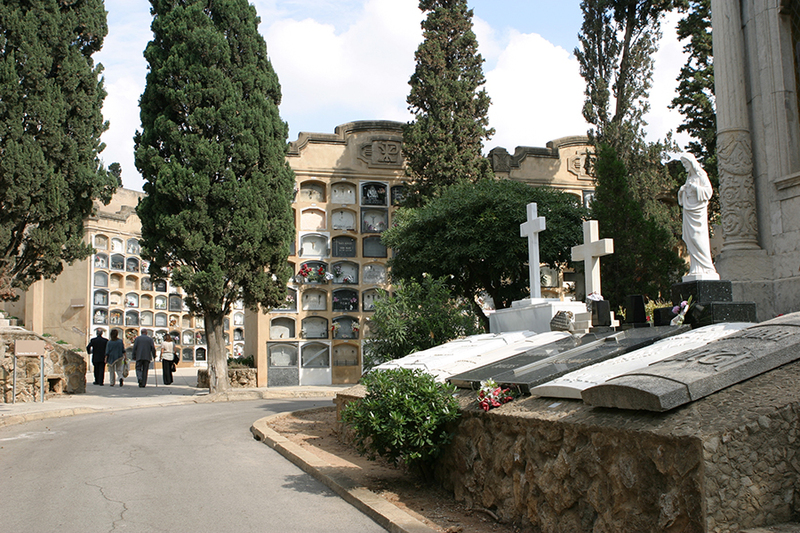 Cementiris de Barcelona is commited to providing products and services to all the citizens buried within the Barcelona city limits. 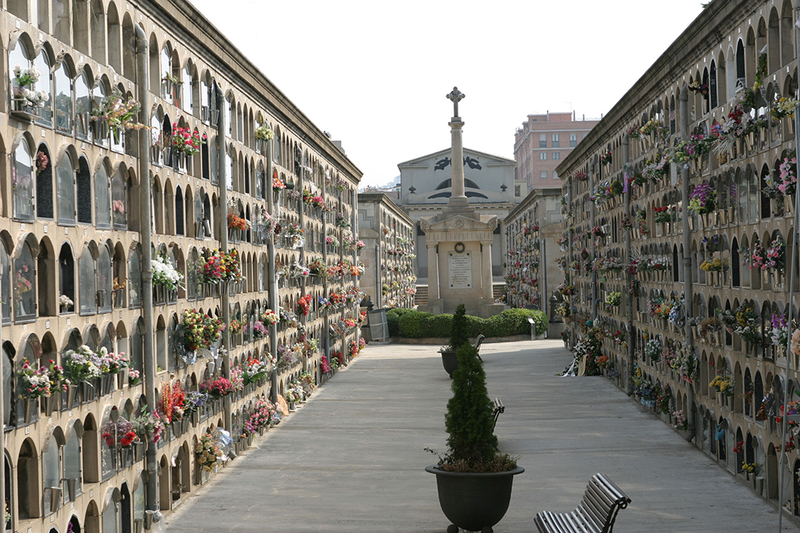 For this reason there are niches available in all of our nine cemeteries in the city. 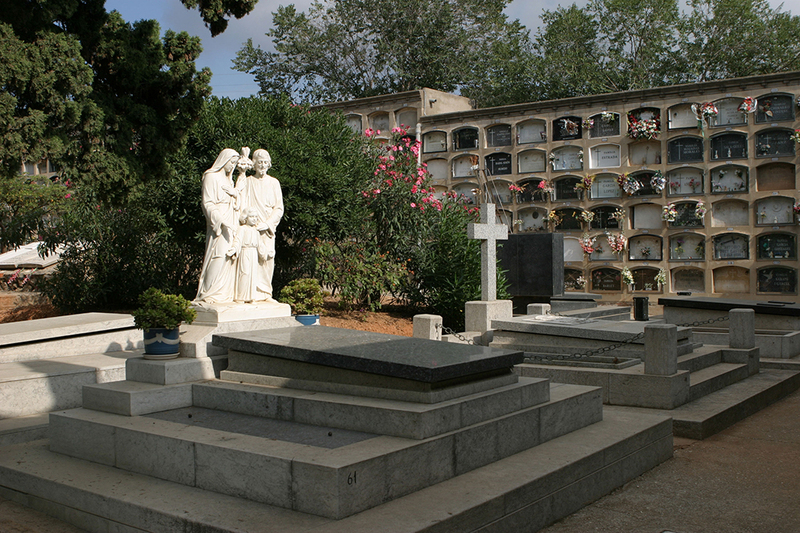 Our consultants can help guide you to the best option for you and your family’s needs.